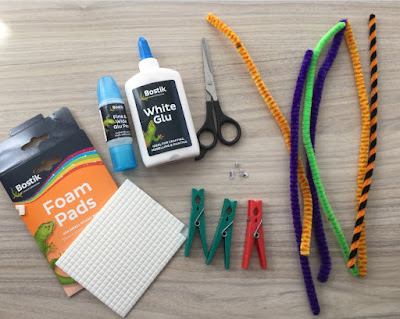 Arts and Crafts is something I have always enjoyed doing and I am sure those who follow this blog know that I have a young crafting partner, my niece Little M, who enjoys crafting with me. 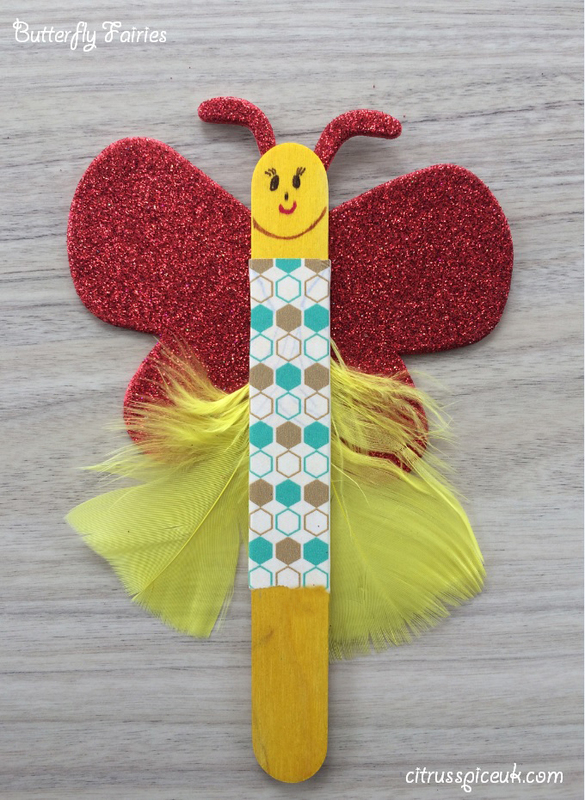 On her last visit we created some really nice dragon flies using the craft items supplied by Bostik and today we are making these really cute Butterfly Fairies. Please watch the video below to see how to make them. If you like this project check the links below for more art and craft projects, that you can do with your children this summer. This month the Bostik box theme was nature, Little M my crafting buddy and I got together and really had fun as we went for a visit to our local aquadrome. 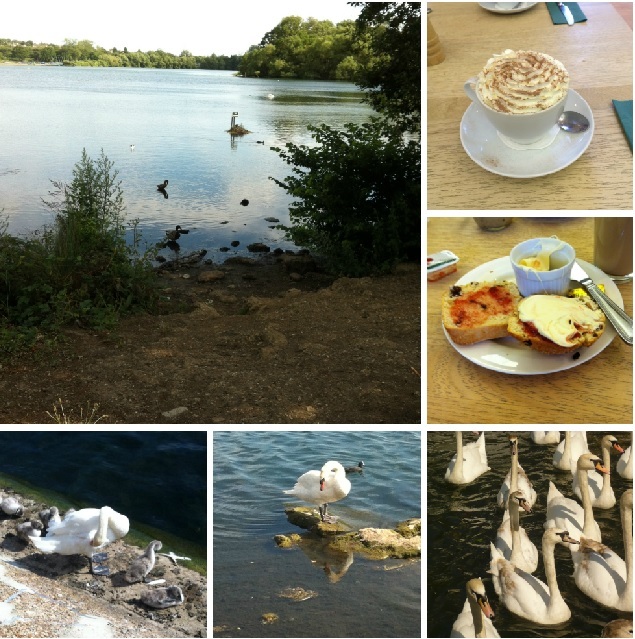 There is a lovely lake there and lots of geese, swans, ducks and wildlife. We took bread for the ducks and geese and then had some hot chocolate and scones in the cafeteria. At home Little M wanted to do some crafting, but I had to hang the washing, she was fascinated with the cloths pegs and wanted to play with them. She clipped them together to make caterpillars or that is what she called them and then made flowers with them. Its amazing how her imagination is so good at the age of 6. 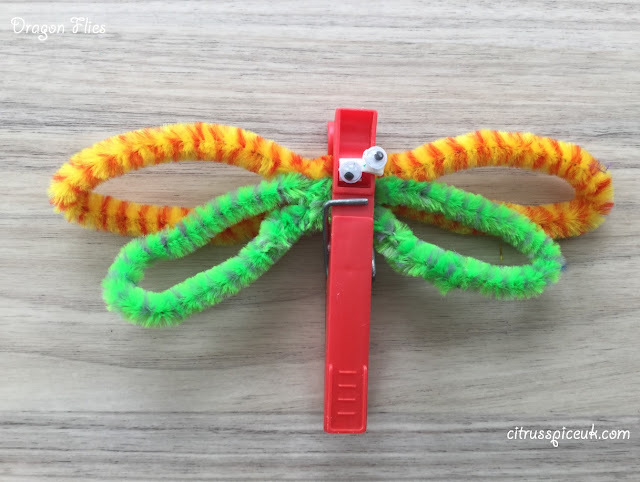 After the washing done, Little M looked through the Bostik Box and we decided to make dragon flies with the cloths pegs and pipe cleaners. 1. Take two different pipe cleaners and cut one approx 1 inch shorter than the other. 2. Join each pipe cleaner to make a circle. 3. Squash the pipe cleaner circle in half and twist to make two wings, repeat for the second circle. 4. At the top end of the cloths peg stick on two goggley eyes using the foam pads. 5. 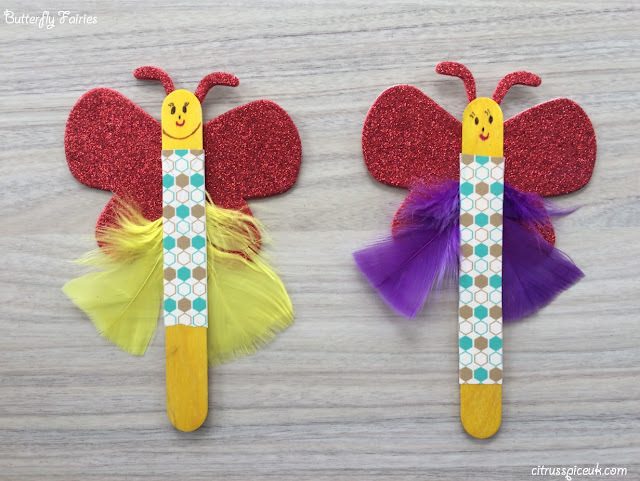 Pinch the cloths peg to open and add the pipe cleaner wings placing the smaller one first and follow it with the larger one. 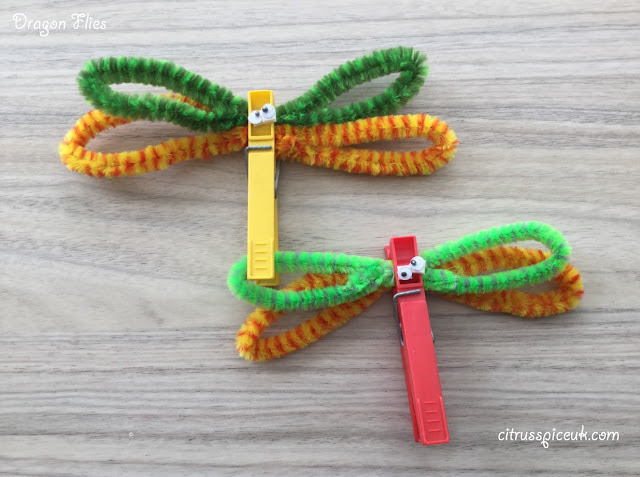 The dragon flies were really easy to make and looked so cute, Don't you think it looks a little drunk??? 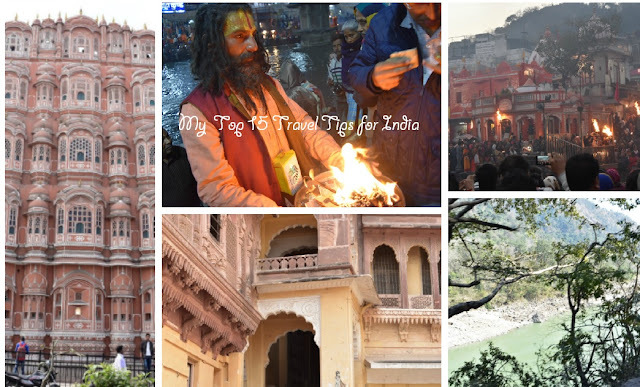 The importance of hydration whilst travelling. 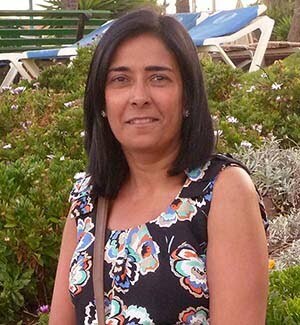 Travelling and going overseas is something we do regularly, however to keep safe and healthy it’s important to be careful with what we eat and drink. In foreign countries its best to not eat street food but stick to meals that are cooked in hotels as street food vendors do not always have to follow the hygiene standards that we have in western countries. This may result in food that is substandard and can cause many upset stomachs and food poisoning. The second most important thing is to keep hydrated whilst travelling, drink plenty of fluids, stick to water as carbonated sugary drinks are not healthy for you. An adult should drink at least 6-8 glasses of water in an a average day. 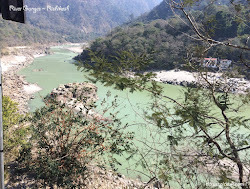 Whilst travelling abroad, it is important to stick to bottled water however it can be expensive and if you are trekking or travelling in remote places it may not always be available. That’s when the pod+ bottle comes in handy. 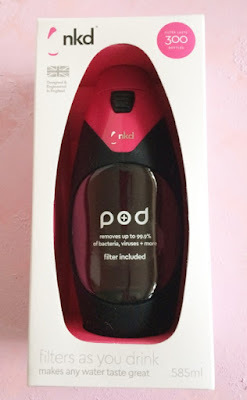 The pod+ is a reusable water bottle with an inbuilt replaceable filter, recently launched by nkdlife.com The filter has the ability to deep clean any type of water be it from the tap, dirty rivers or lakes and removes impurities. It has the capability to filter out 99.9% contaminants making any water safe to drink. The filter will last for 300 bottle refills, this is approx 175 litres of water making it more economical than using bottled water. ***I was sent a bottle for review purposes, all opinions expressed in this post are my own. 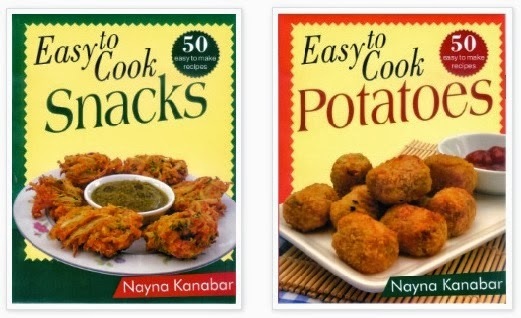 As always I love my readers to try out products that I am testing. Nkd life have been very generous and have agreed to send a pod+ bottle out to one citrusspiceuk reader. Open to over 18 years of age and UK residents only.